First of all, thank you so much to all who have applied to be on the launch team for A Place to Land: A Story of Longing and Belonging! You guys are amazing — I’m so overwhelmed by your support. If you’re still interested and haven’t applied yet, the deadline is Friday, February 9th. Apply here to join the launch team for A Place to Land, by @k8motaung! 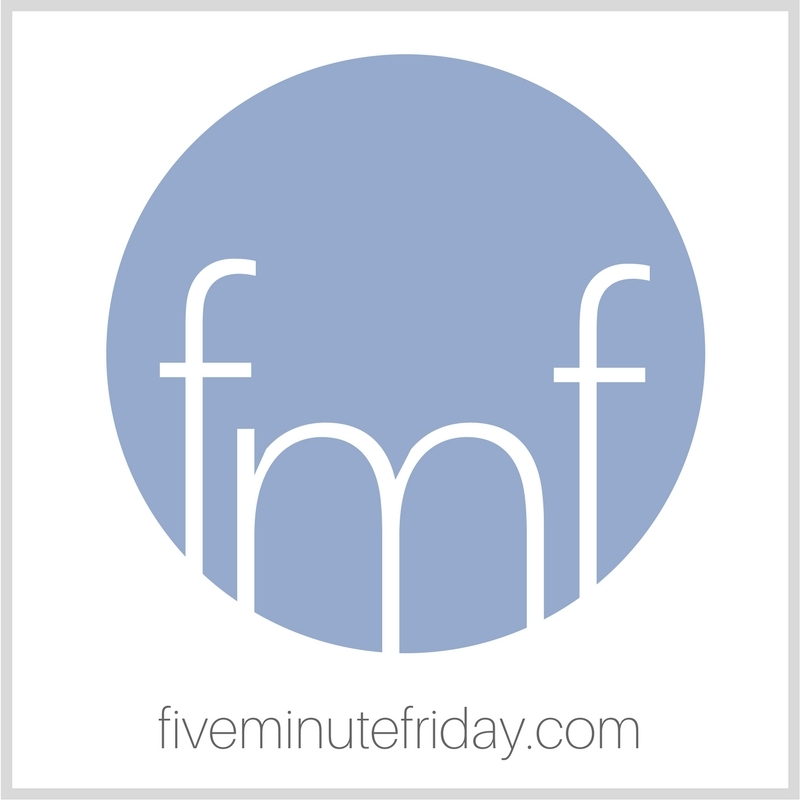 Join @5minutefriday as we write for five minutes on the prompt, PRIVILEGE. I wake up in the morning and don’t even feel it on my body. It clings to me, saturates the air I breathe. I’m so used to it, I don’t even smell it, don’t even taste it, don’t even see its presence sticking to my skin. It’s only when someone else — sometimes the Holy Spirit — points it out to me that I see it . . . my privilege. Much of it could be called White Privilege, yes. Much of it is just plain privilege. But there is nothing plain about it, despite my frequent (constant?) treatment of it as normal and unworthy of attention. I’ll admit, I’ve been that person who has been more grateful for what I have after witnessing the circumstances of those who don’t. I even wrote about it in my memoir, after being in India and Honduras. And then I stopped there. How do I move beyond being privileged and sometimes grateful, sometimes not? Deidra Riggs offers some suggestions in her post, 12 Essential Steps to Overcoming Your Addiction to White Privilege. Take what you want and leave what you want, but we have to start somewhere if anything is going to change. Don’t forget to apply for the launch team for A Place to Land if you haven’t done so already! Find the application form above. Affiliate links have been used in this post. Thanks for your support! What comes to mind when you think of the word, PRIVILEGE? Share with us in five minutes or less. Thanks for being here! Join the link-up below, then read your link-up neighbour’s post and leave a comment! Beautiful. Powerful words…there’s nothing plain about privilege ..perfect. Thanks for hosting and for sharing your heart ! Yes! Where did we lose sight of what the Bible says over and over again? Privilege means responsibility. Kate, this is a powerful post. We often don’t even realize we wear privilege around do we? I’ve been thinking along these lines also. I so appreciate your perspective. Indeed we do need to start somewhere. Thanks for starting somewhere! I am torn concerning this word because it has so much behind it. I think that each of us will approach it as it inspires, but that it can’t just be a word to inspire writing. it has too much associated to it. Perhaps it takes a word like this to open my eyes to the fact that so many writing are white. That’s not a problem, but I wonder if we can truly grasp all the nuances of what this word brings to all who hear it. That was just something that struck me as I was looking through the posts. That doesn’t usually strike me, but it should. I am not sure how to change this, I just am stating what I observe. And now I’ve been sitting here for several minutes, trying to put my thoughts into words. It’s not working. Will be sitting with what you’ve shared today.